There are often terms within industries that are used every day, but some of us may not actually be too aware of what this means. So, if you don’t want to admit to it, but do need to know; read on, your secret is safe with us. By definition, a bund (or catch-pit) is a second containment system created to prevent any fuel that leaks from a tank, polluting the surrounding environment. These will need to house 110% of the tanks contents, should a leak or overspill occur. Typically speaking, there are three types of oil storage tanks. Take a look at our extensive range to see which best suits your storage needs. Determining whether you need a bunded oil tank will depend on the amount of oil you are storing, and whether it is for commercial or domestic use. Up to 2500 litres – it may need bunding depending on the outcome of an individual site pollution risk assessment. A single skin tank would only be allowed where there is no risk of oil reaching for example, a watercourse, water extraction point or aquifer after a release of oil from the tank. What about protecting my oil from theft? 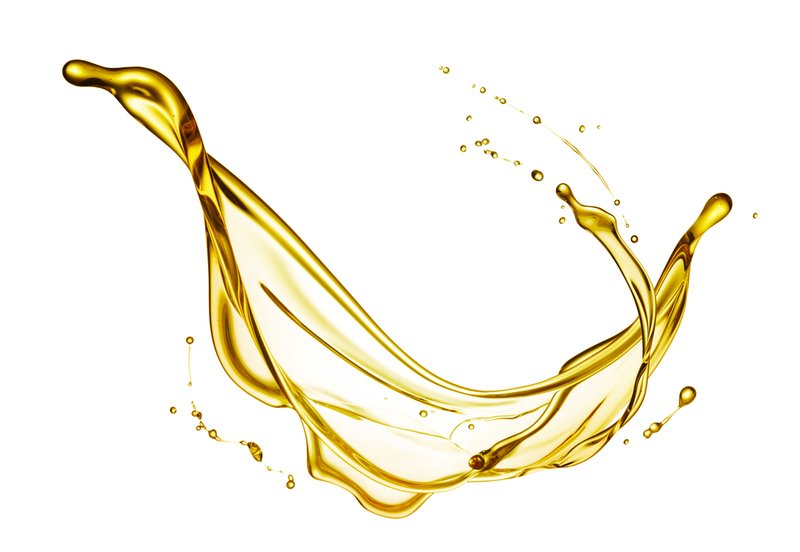 – Be wary of your oil levels, perhaps consider installing a measuring tool, so that you can keep an eye easily. – Particularly if you have a domestic tank, try to disguise the location from passers-by, perhaps by shrubbery and fencing, ensuring the accurate distance is maintained. – Be especially wary of deliveries, and any suspicious behaviour. There have been reports in the past of delivery trucks being followed. – Inform your neighbours and ask that they also keep an eye out, after all the more eyes watching, the better! – Ensure you keep the tank locked and consider movement sensors, these can alert you to prying visitors and also deter thieves. If you have any further requirements or questions, then get in touch with our friendly staff who will be more than willing to help and advise you.